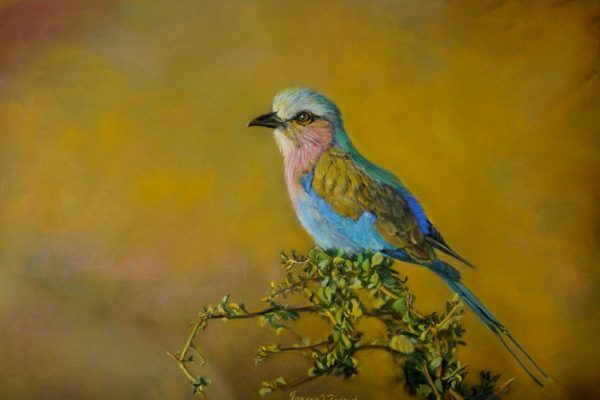 Janeen Fedrick – Queensland Wildlife Artists Society Inc. Nature is an endless source of inspiration and wonder for me. I want to tell a story, which may suggest what we yearn for, or perhaps, what could be lost to this amazing but increasing fragile world. Art is my way of being creative and becoming lost in that world I have created. My preferred medium is pastel, but I also enjoy working with ink, pencil, acrylic and oils, whichever I believe “suits” the current work in progress. 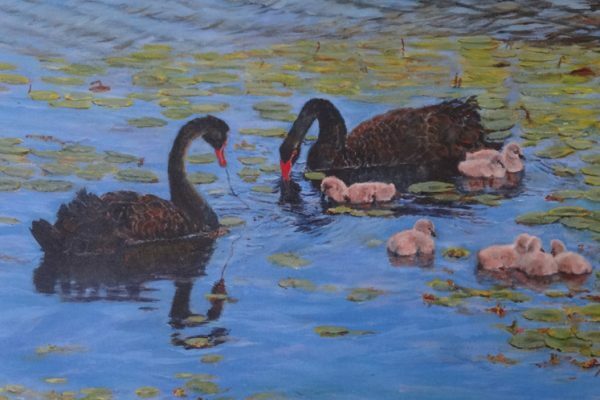 I am an exhibiting member of the Redcliffe Art Society Inc. and my art and cards can be found in their Gallery Shop. 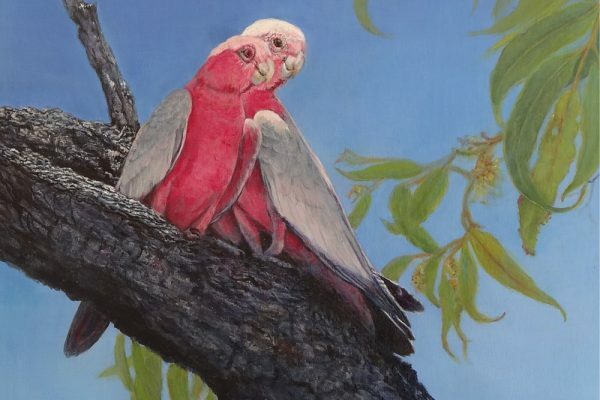 I am also a member (since 2001) of the Queensland Wildlife Artists Society Inc., exhibiting in private and regional Galleries.